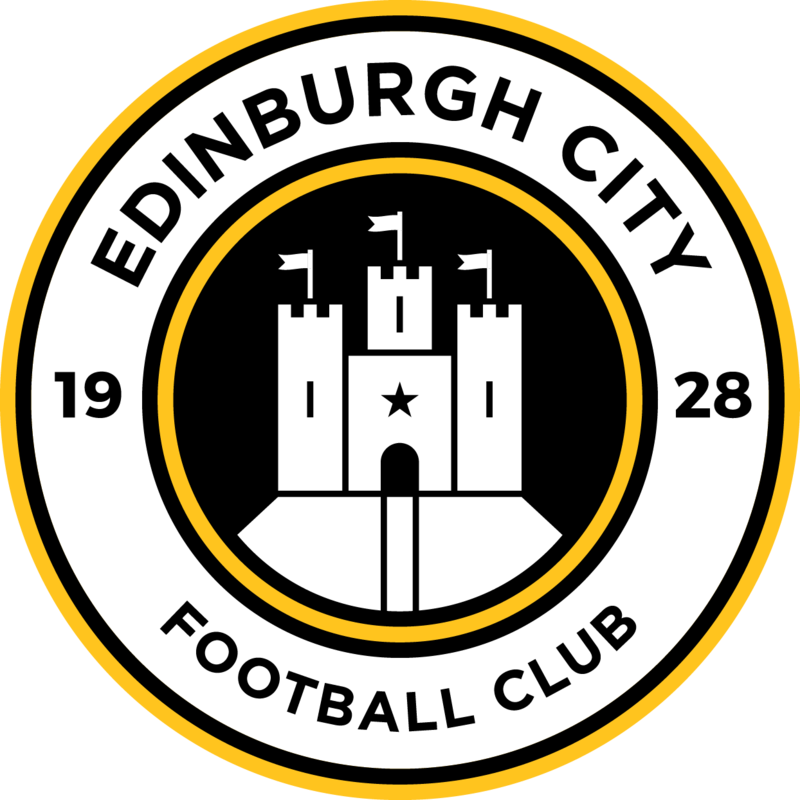 Edinburgh City Football Club are delighted to announce that former Partick Thistle and Kilmarnock defender Conrad Balatoni has put pen to paper on a two-year deal with the Club, subject to International clearance.  The 27 year-old made over 130 appearances for the Jags and became something of a cult hero during a five-year spell at Maryhill. 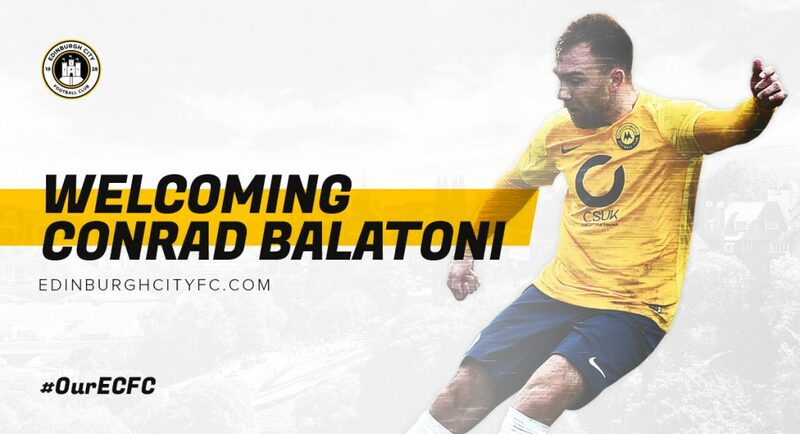 Balatoni subsequently moved onto Kilmarnock where he made 30 top-flight appearances and the powerful centre-back has also enjoyed spells with Ayr United, Falkirk and Torquay United. Manager James McDonaugh said “We are delighted to attract a player of Conrad’s ability and experience which adds to what is fast becoming a good squad of players. He is coming into the peak years of his career and to have him at City is a sign of the progress being made at the Club”.